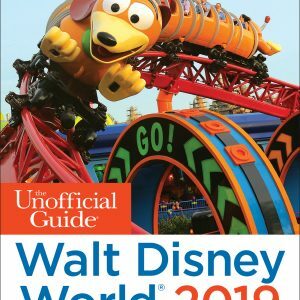 The Unofficial Guide to the Disney Cruise Line by Len Testa, Erin Foster, and Ritchey Halphen describes the best of Disney's ships and itineraries, including a couple of stellar restaurants, top-notch children's activities, and Castaway Cay, one of the best vacation islands in the Caribbean. 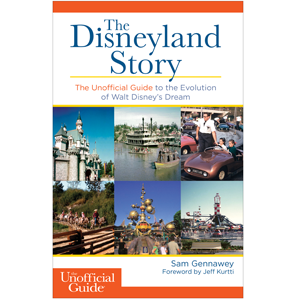 The book also lists which on-board entertainment and restaurants should be skipped, including recommendations on what to do instead. Along the way, this indispensable travel companion shows how to save money; choose the right stateroom, ship, and itinerary; and get to and from the cruise with ease. 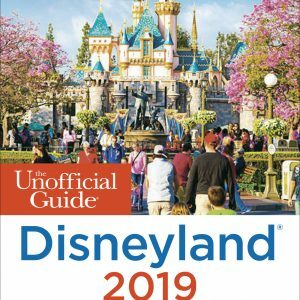 The guide also provides full coverage of the Disney-run European river cruises and includes itinerary and port guides. The Unofficial Guide to the Disney Cruise Line is your no-nonsense, consumer-oriented guide to Disney’s cruise vacations. 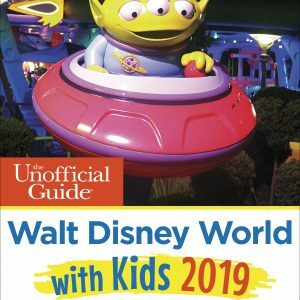 We’ll point out the best of Disney’s ships and itineraries, including a couple of stellar restaurants, top-notch children’s activities, and Castaway Cay, one of the best vacation islands in the Caribbean. We’ll also tell you which on-board entertainment and restaurants should be skipped, including what to do instead. Along the way we’ll show you how to save money, choose the right stateroom, ship, and itinerary, and how to get to and from your cruise with ease. Nightclubs, bars, cafes and lounges as well as restaurants are covered including Palo and Remy. What makes a great restaurant, such as Remy, different from restaurants that are simply very good? It is that while very good restaurants usually have a few “signature” dishes which they do very well, virtually everything at Remy is exceptional. An appetizer of carrots – yes, the root vegetable – will be most delicious set of carrots you’ve ever had, probably in varieties and colors you didn’t know existed, and with a taste that is the pure essence of carrot-ness. Now imagine a meal of 3 to 8 courses, all equally as good, ranging from soups, seafood, and beef, to side dishes, cheese courses, and desserts. That’s a quotidian evening at Remy! Your cruise will start on time even if you’re not on the ship. Read all about minimizing the chance of that happening to you and your family. Check out our recommendation for staying an additional night pre-cruise in your port of departure. 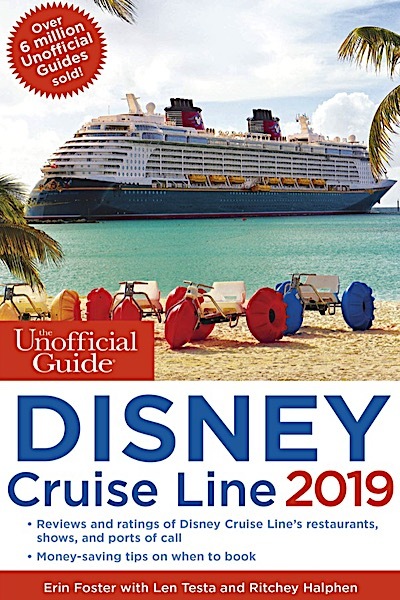 With The Unofficial Guide to the Disney Cruise Line expect complete coverage of all Disney Cruise Line ships, unbiased reviews and ratings of every restaurant, kids’ club and spa. 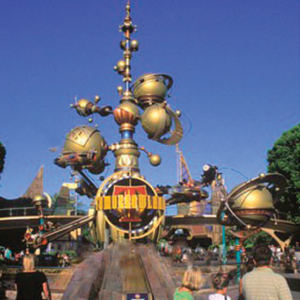 The guide also offers reviews and ratings of Disney Cruise Line’s restaurants, shows and ports of call. 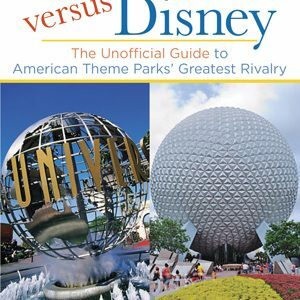 Categories: Disney Travel Guides, Florida.